We need these organic substances that we call, albeit is small dozes, in order to stay healthy. One thing with vitamin is that our body is able to make some while others have to be taken in the form of supplements. Did you know that your body actually makes vitamin D? Yes, this is the reason why we take our little ones to the sun in order to absorb it through the skin. The same can be said about vitamin K.
There are however some of us who are not able to benefit from all the vitamins that our bodies need. Take the case of tee vegetarians. They don’t take the meat or dairy products. They will need the vitamin supplements for such vitamins like vitamin B12. 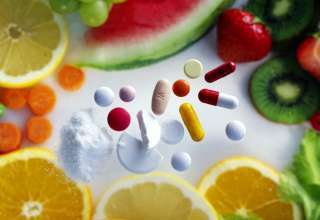 The latter has to be bought as you would buy other drugs, the only difference being the fact that the vitamin will be in the form of tablets that are chewable or eaten together with the rest of the food. You will find that there are those vitamins that are naturally found in our food, so we don’t have to worry about not benefiting from them as long as we eat right. The vitamin E is such one vitamin. Coincidentally, it may also be available in the form of supplements. 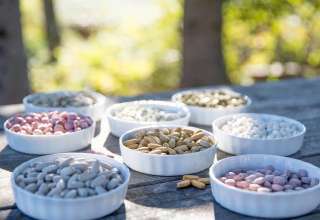 It is however recommended that as much as possible, we should eat the one that is naturally found in the food that we eat as opposed to buying the supplements where there is a deficiency. 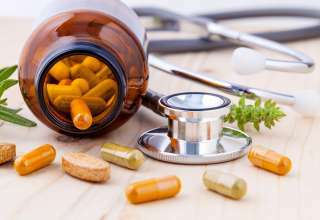 One thing you will come to realize is that there are the so called dietary supplements which are being used nowadays. The term is not anything new as it basically revolves around the use of the vitamins together with the food that we eat. When you incorporate the supplements with the meals that you are taking in the day, then we say that you have a dietary supplement. It is not taken in isolation but as part of the meal. The truth of the matter is that anyone should take these supplements so long as there is shortage of the supplements. What this basically means is that if you not able to get all the vitamins that you your body requires, then there will be need to derive it from other secondary sources. One need to be careful though as there are some supplementary vitamins which are not certified by USDA for use. They might have some effects and this is the reason why one should check that they are dealing with healthy substances. The second thing is that the vitamins should be taken in moderation. The body only requires them in doses as we noted earlier. This means that one should check the dose to ensure that they do not exceed it. Too much use of these vitamins will actually lead to diarrhoea and possible other side effects.